The C1 driving licence allows you to drive any vehicle up to 7.5 tonnes. Drivers who pass the 7.5 tonne C1 test will become entitled to drive C1 rigid vehicles up to 7.5 tonnes with a trailer up to 750kg. 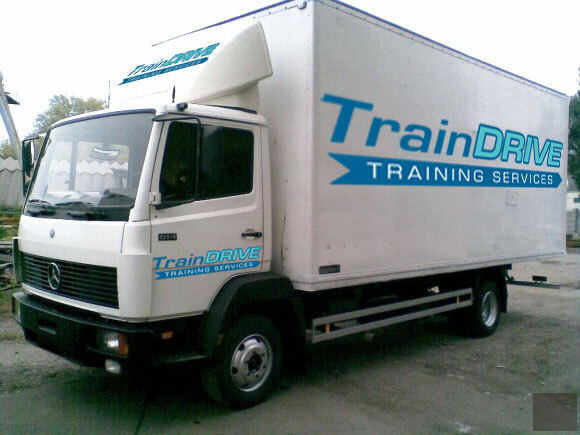 TrainDrive courses are behind the wheel, on the road training with DVSA Advance Driving Instructors. The ratio of trainee to trainer is usually 1:1. £760 + vat + DVSA test fee = £1027. *The duration of the course depends on the driving knowledge gained previously.